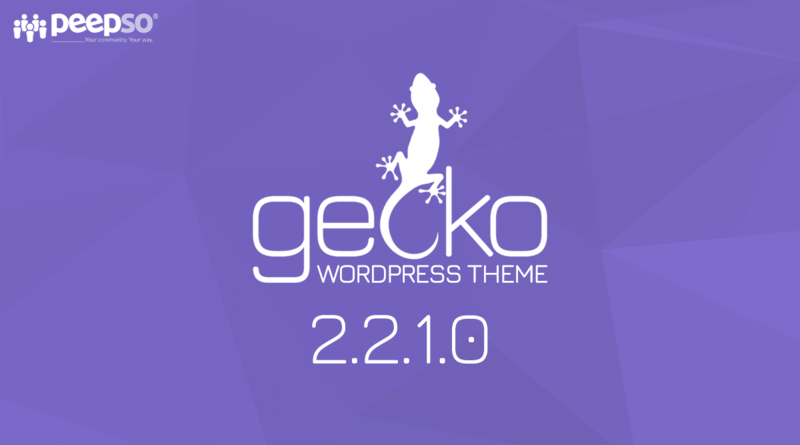 This release of Gecko Theme brings a bunch of new features and improvements. Third release this month and it’s just the 17th of April. I thought, we had a fast pace before but this is positively getting out of hand. 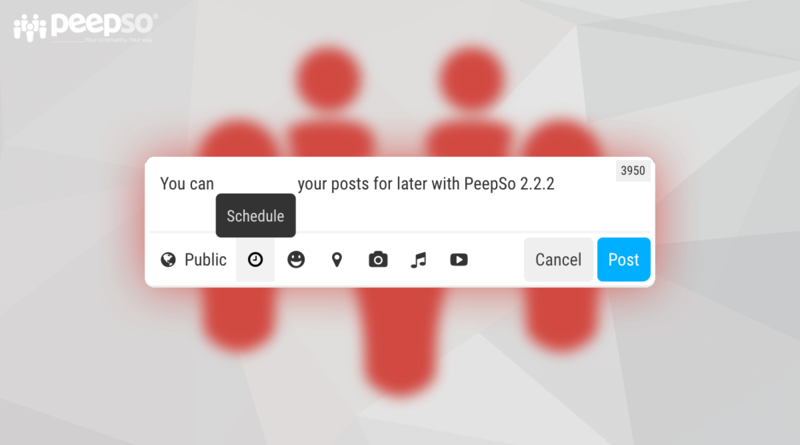 PeepSo 2.2.5 delivers the long anticipated “Post Straight To Group” feature along with some user experience improvements around the postbox and groups related guest views. 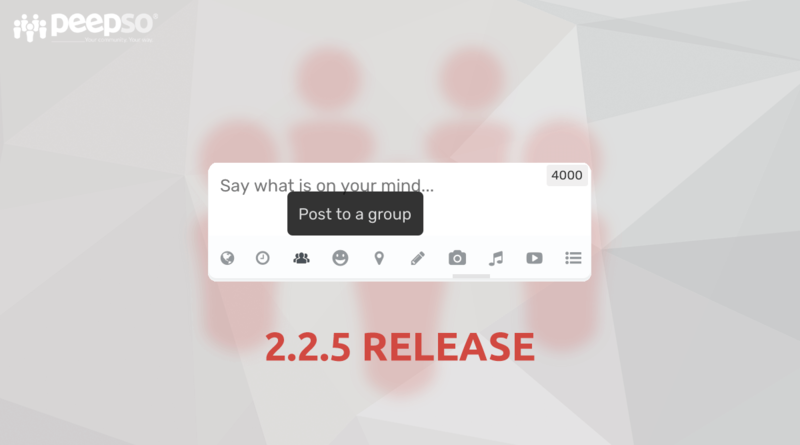 This security release is recommended for everyone using the file uploads feature in the Audio & Video plugin. First release of April 2019. Definitely not the last one. 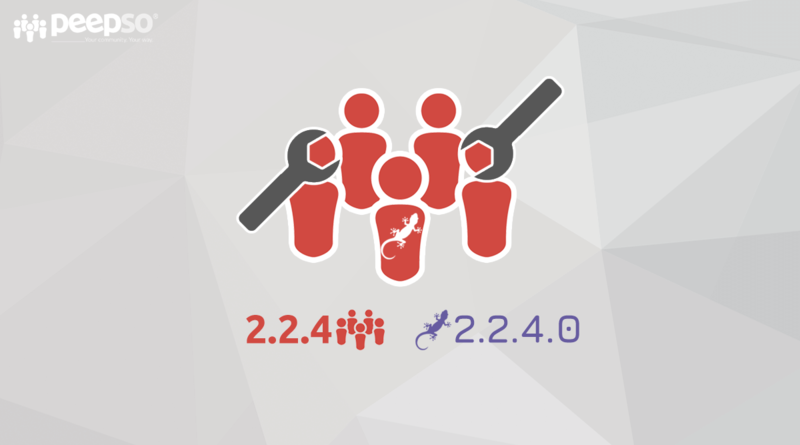 A bunch of new features as well as improvements are already available for your community. Don’t wait! 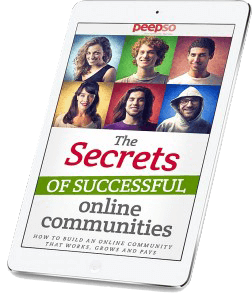 Get them all today. 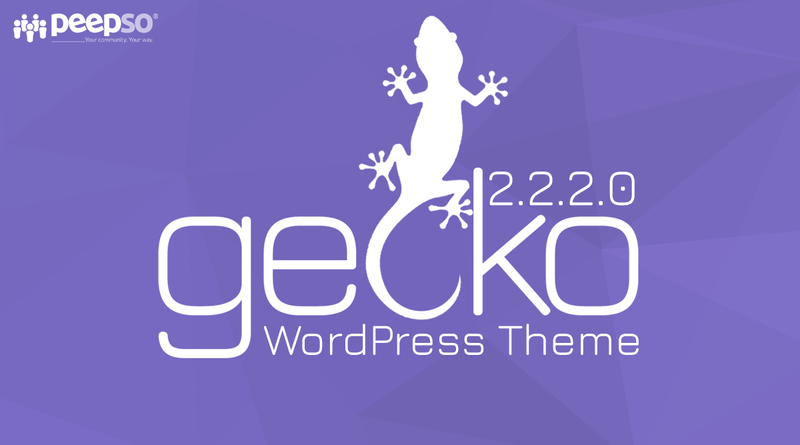 First release for Gecko Theme in April comes with new features, improvements and fixes so that your site can not only work great but also look fantastic. We have been using Zendesk for nearly 2 years now. 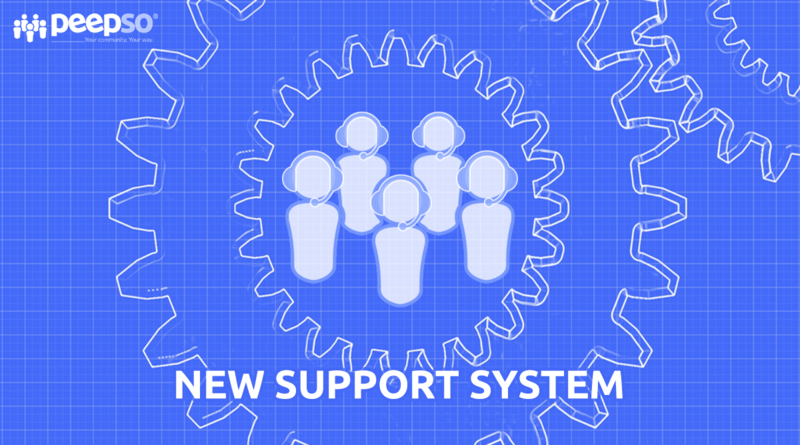 As great as their services might be, it does cost an arm and a leg to actually run a full blown support system. Finally, we found a solution that does solve all of our problems and it comes at a fraction of what Zendesk charges. 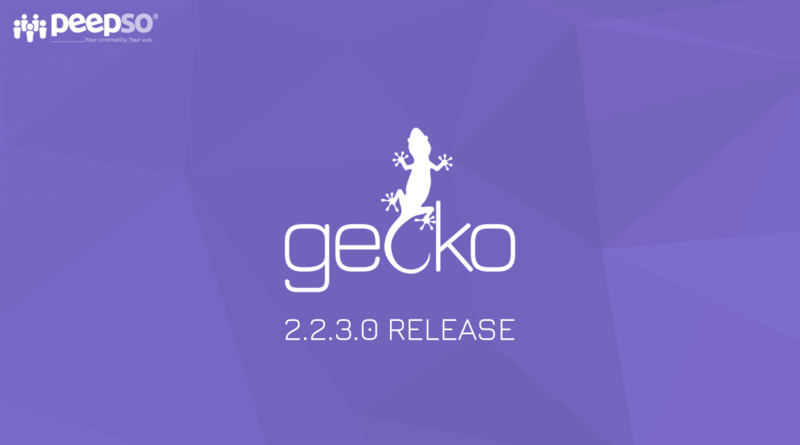 New PeepSo release will always be accompanied by Gecko Theme release. This is also the case. 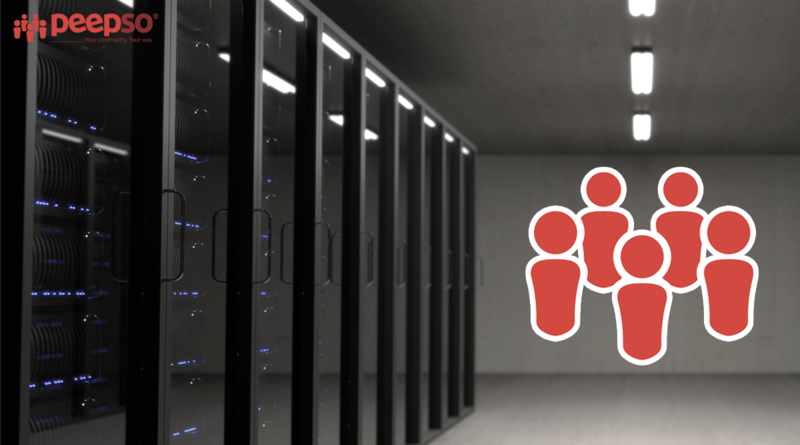 While we focus on the big picture in the background we also make sure to deliver a steady stream of updates so you can get the most out of our software.